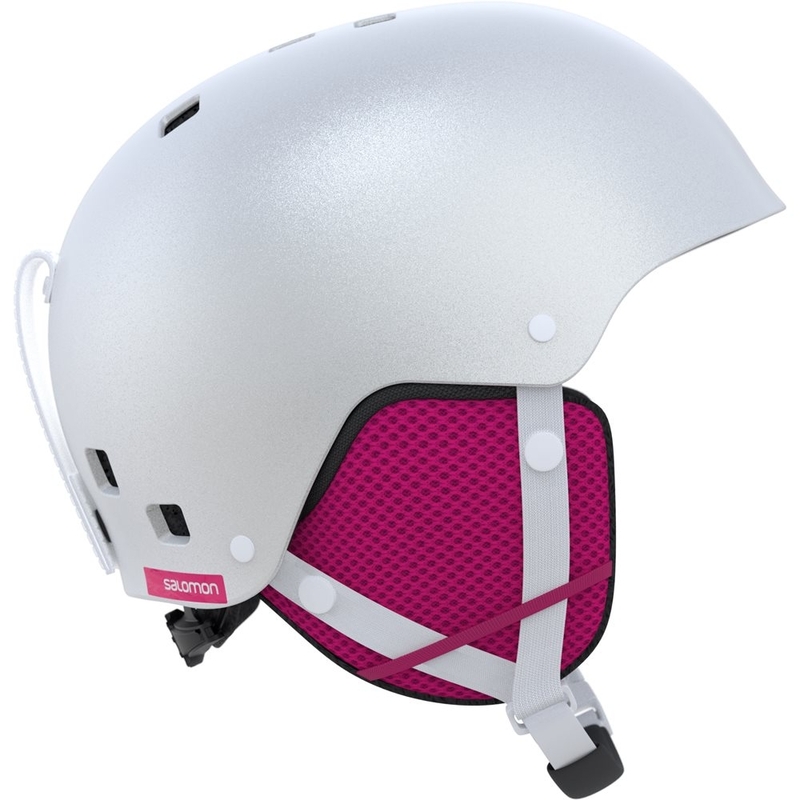 The Muse features a premium knit liner with BOA technology to give you that perfect fit dialled in. 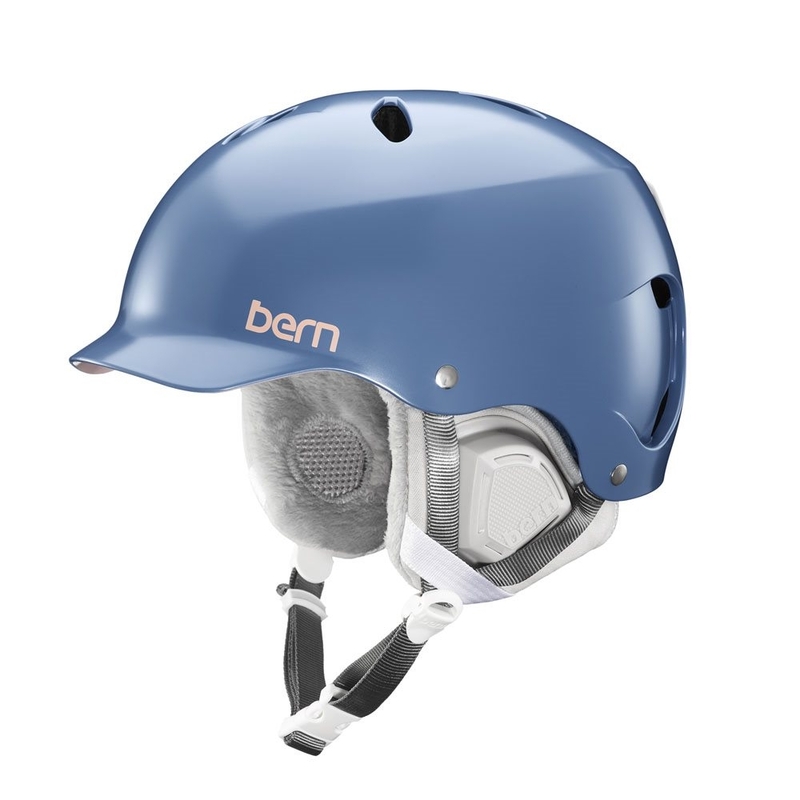 Listen to your music anywhere on the mountain with the Drop in ready compatible ear flaps. 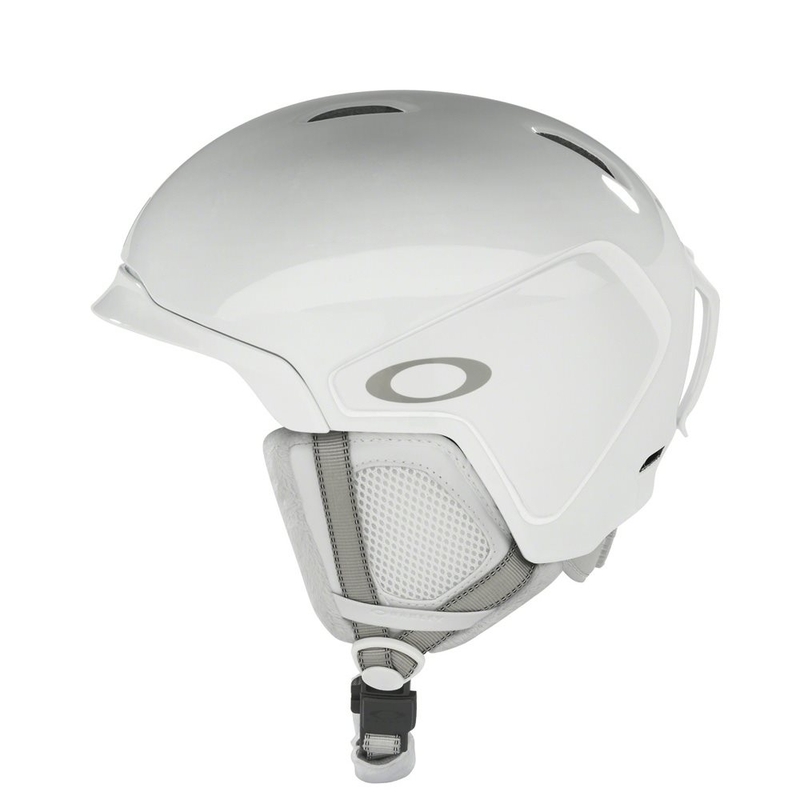 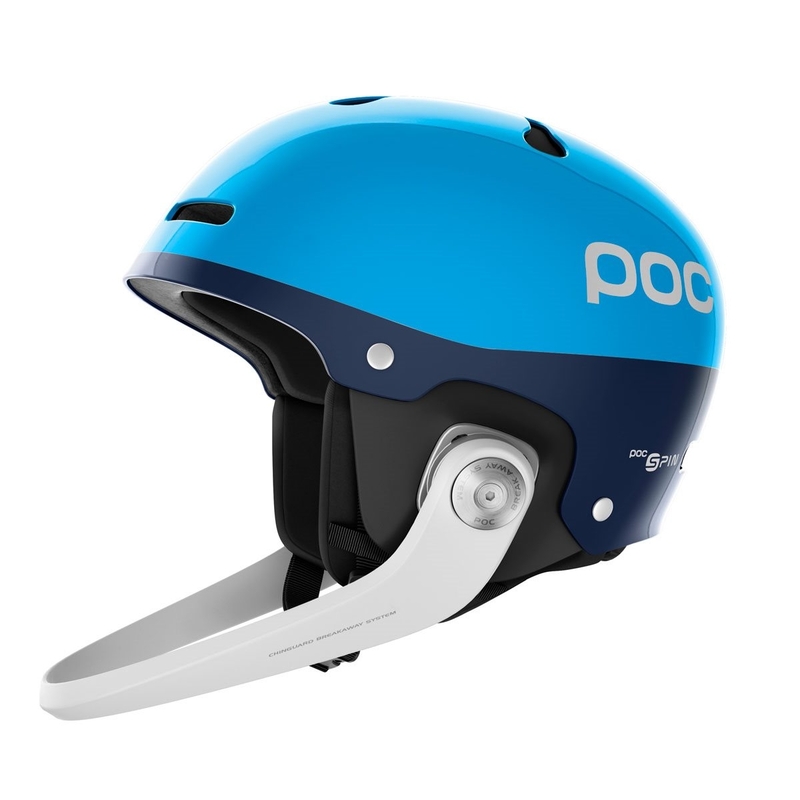 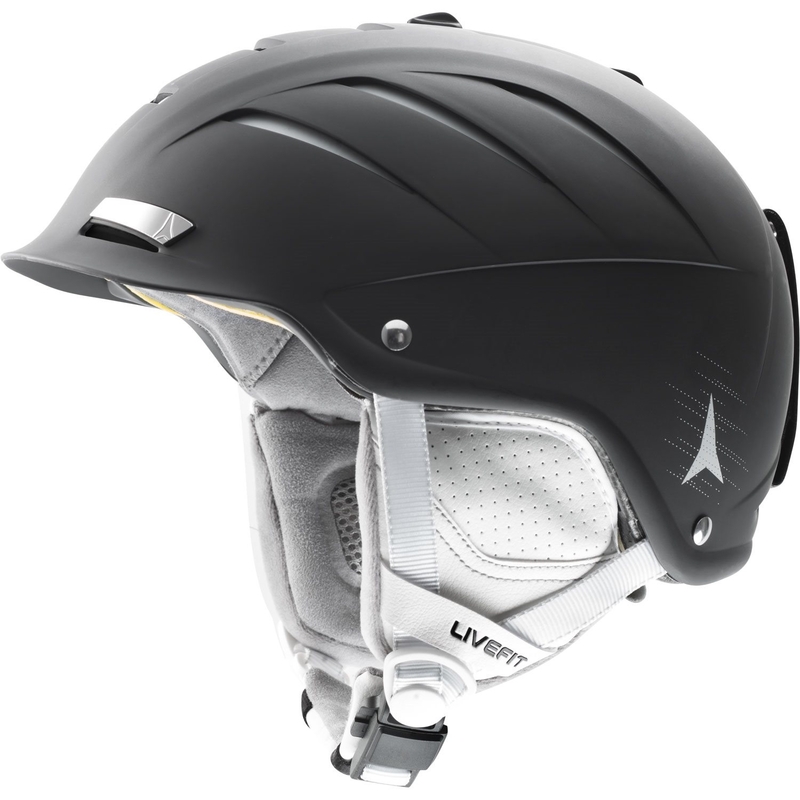 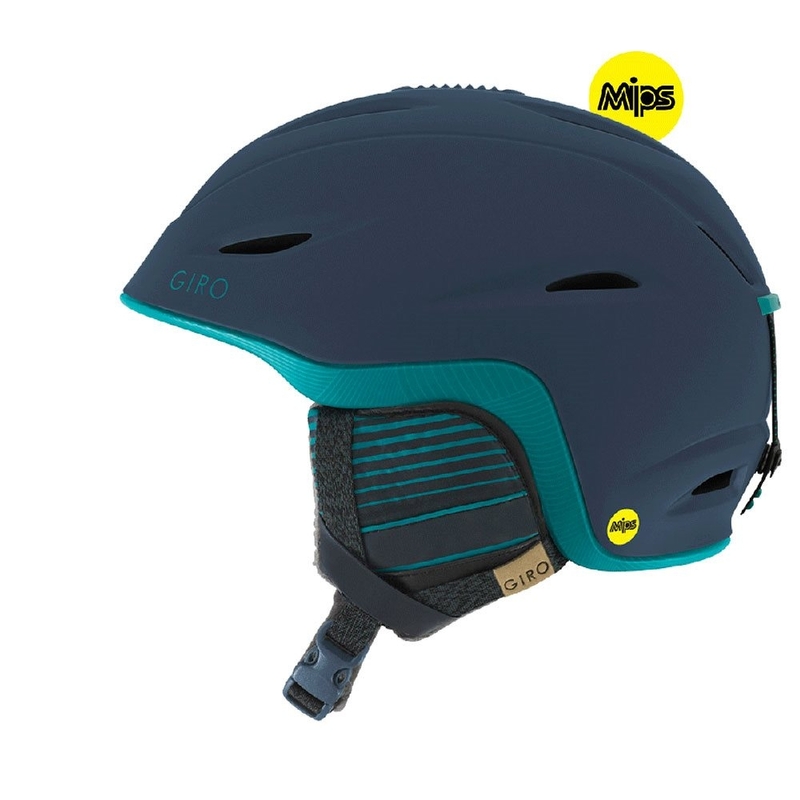 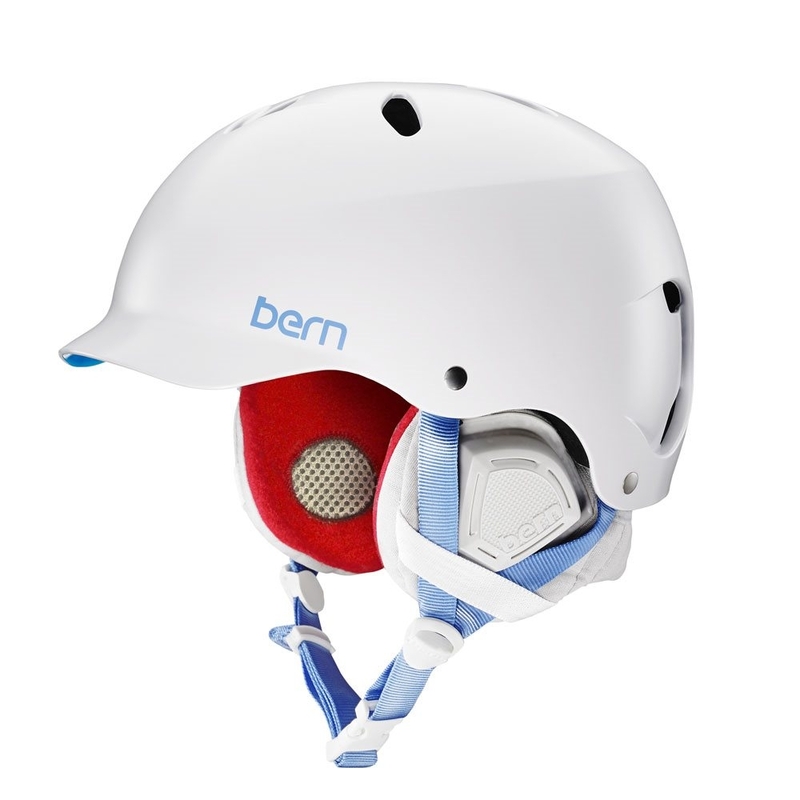 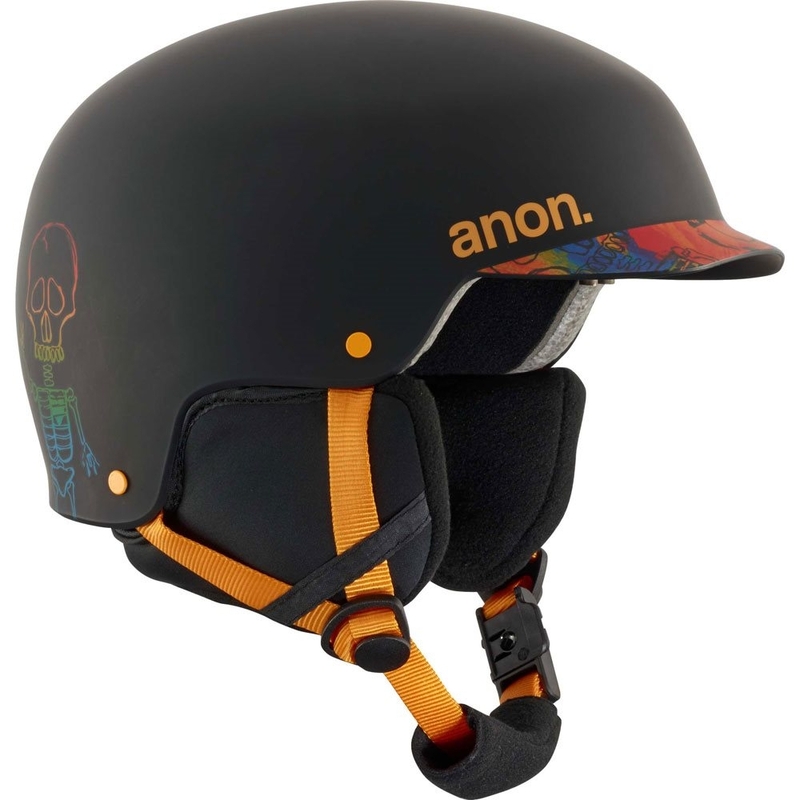 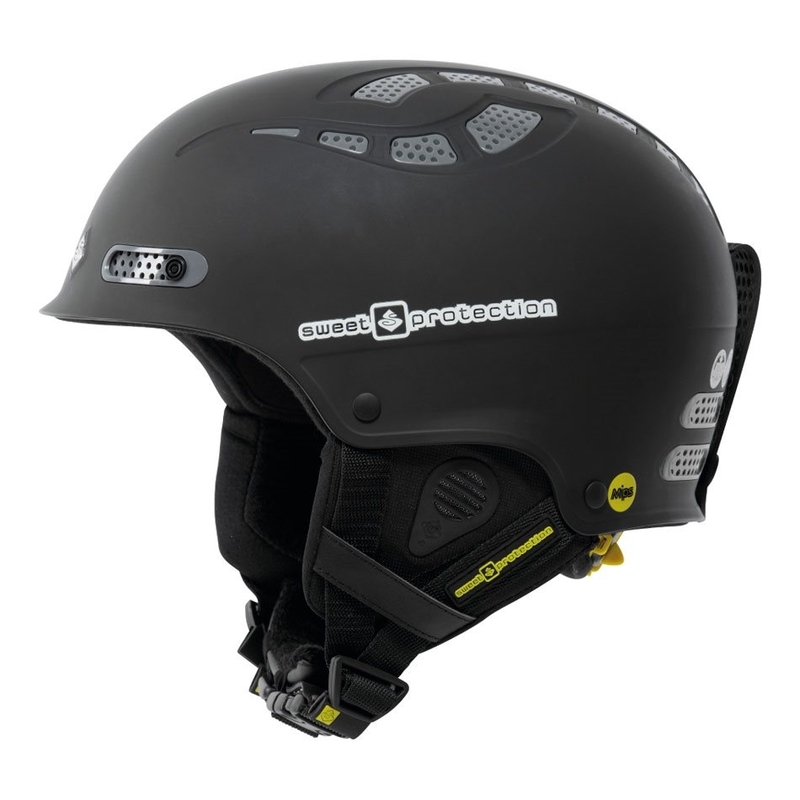 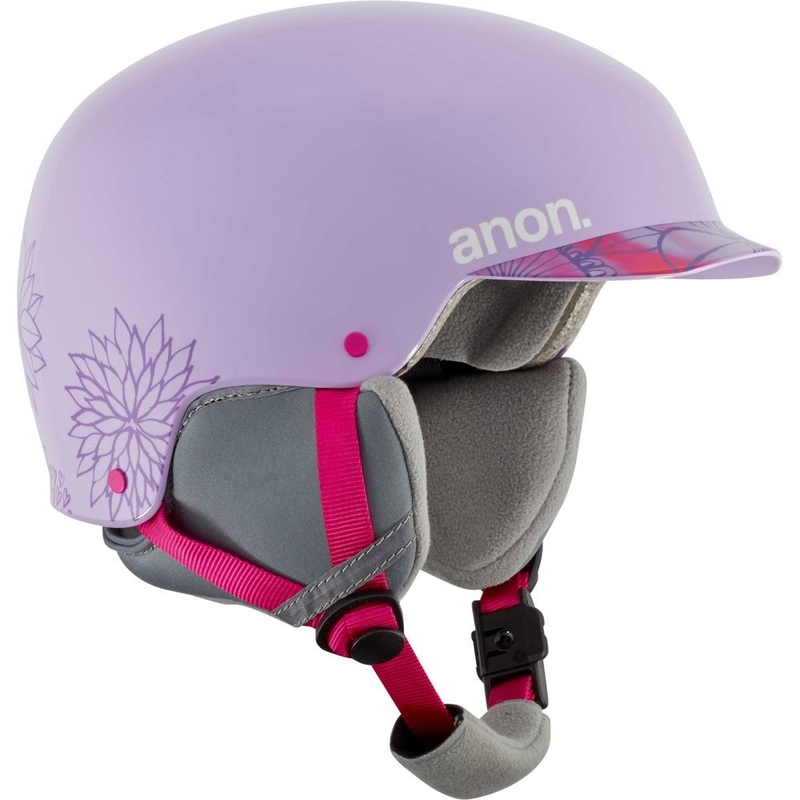 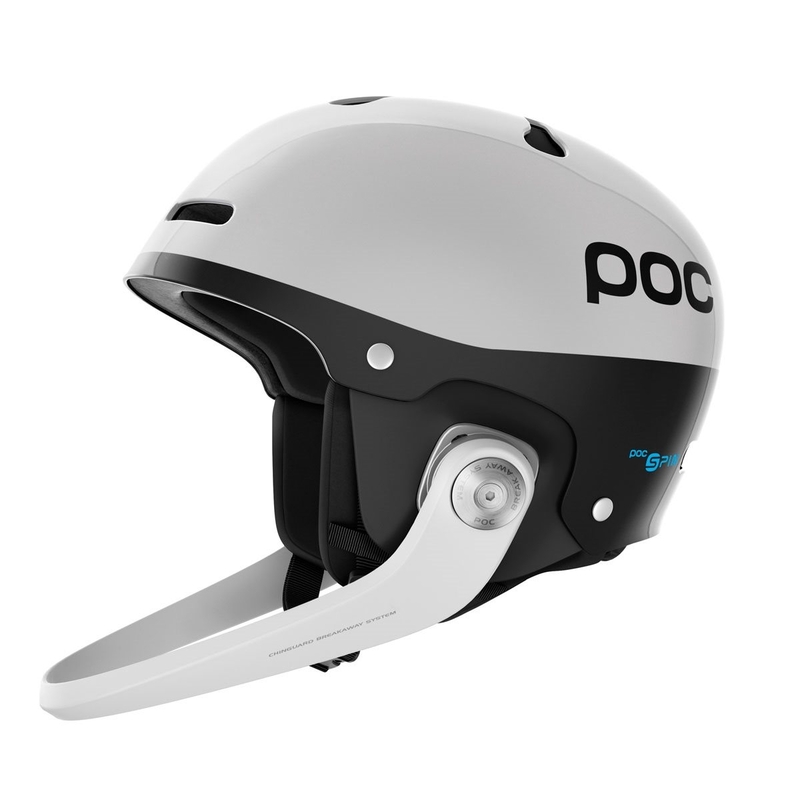 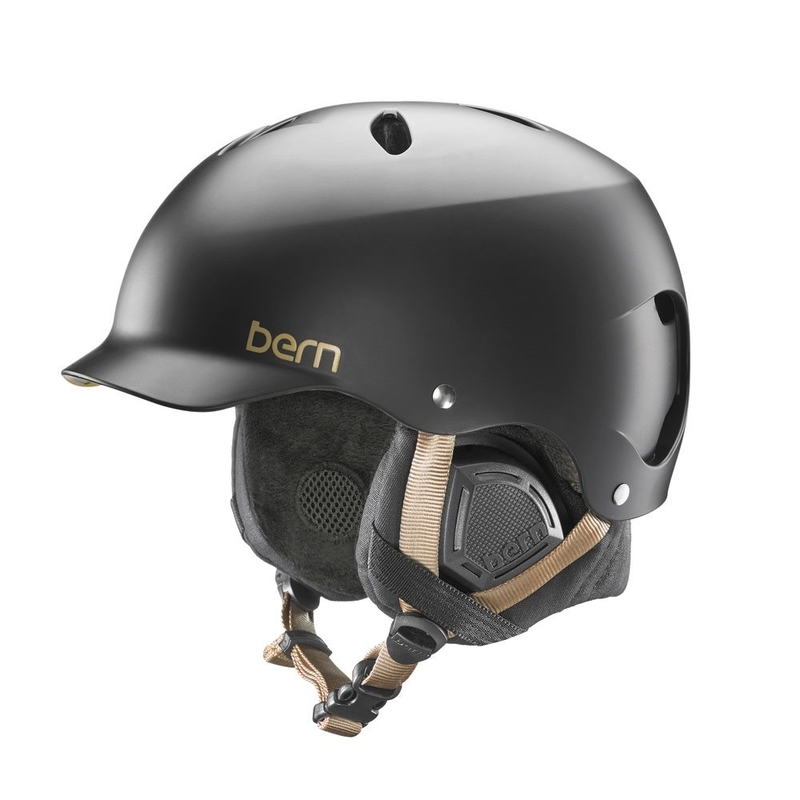 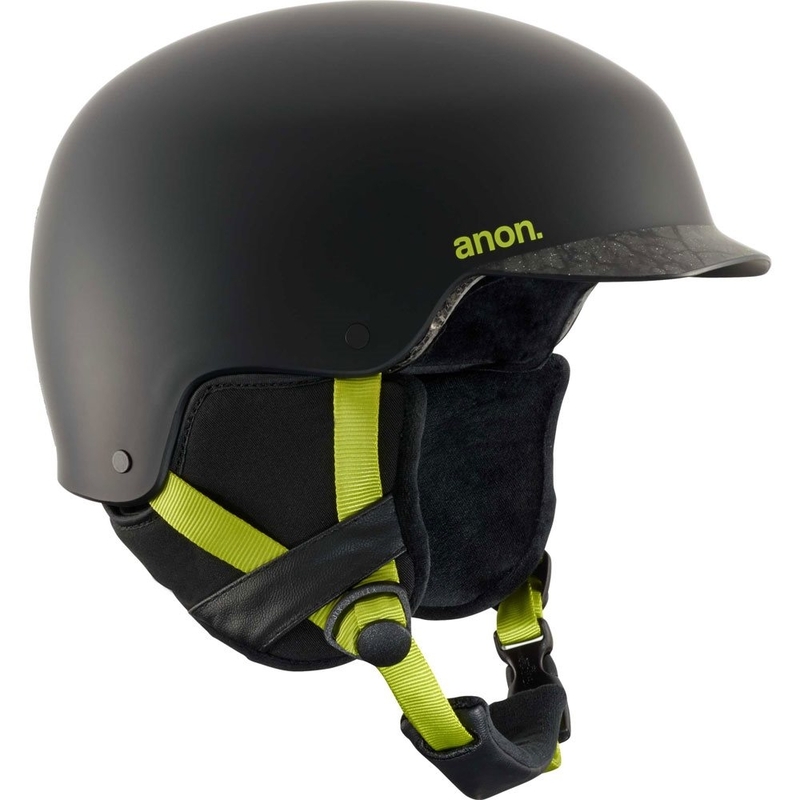 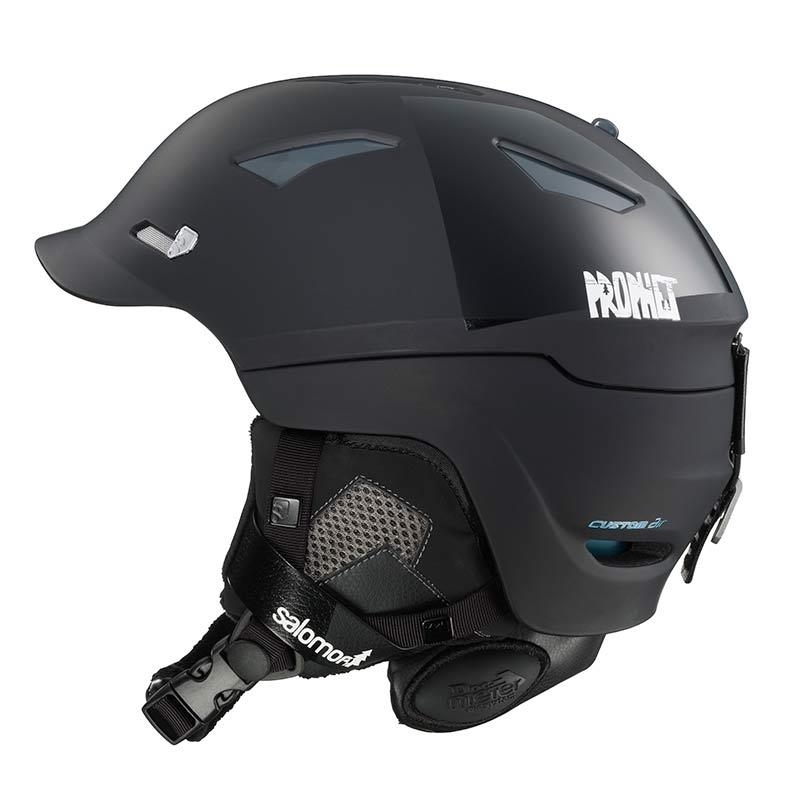 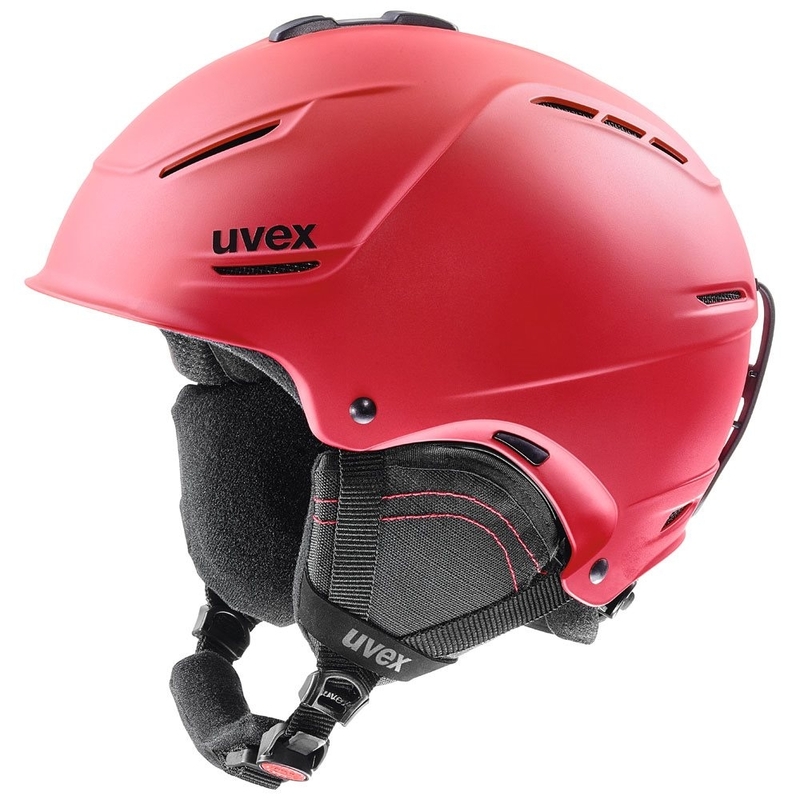 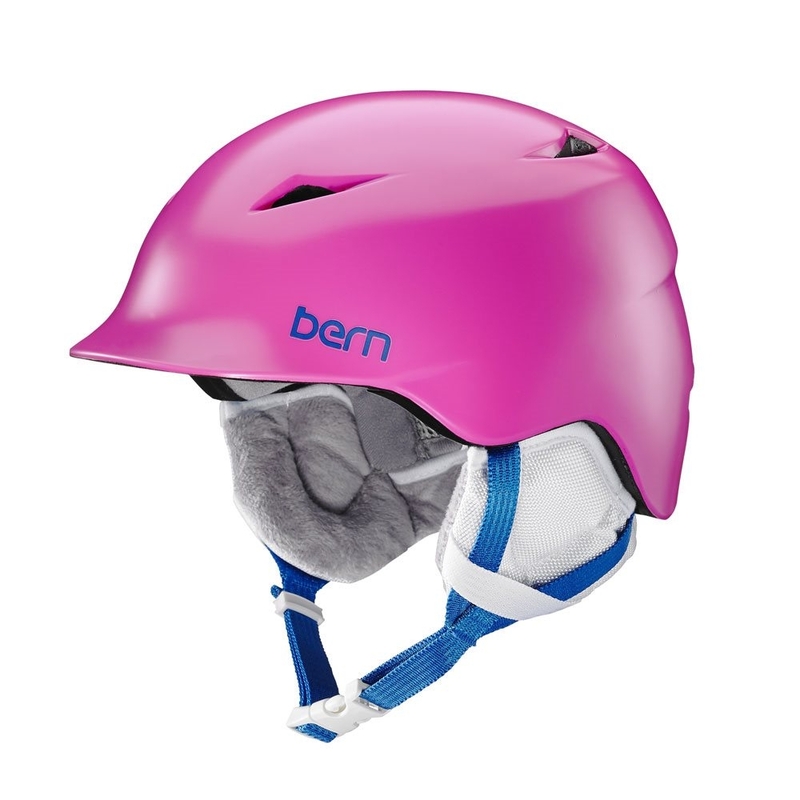 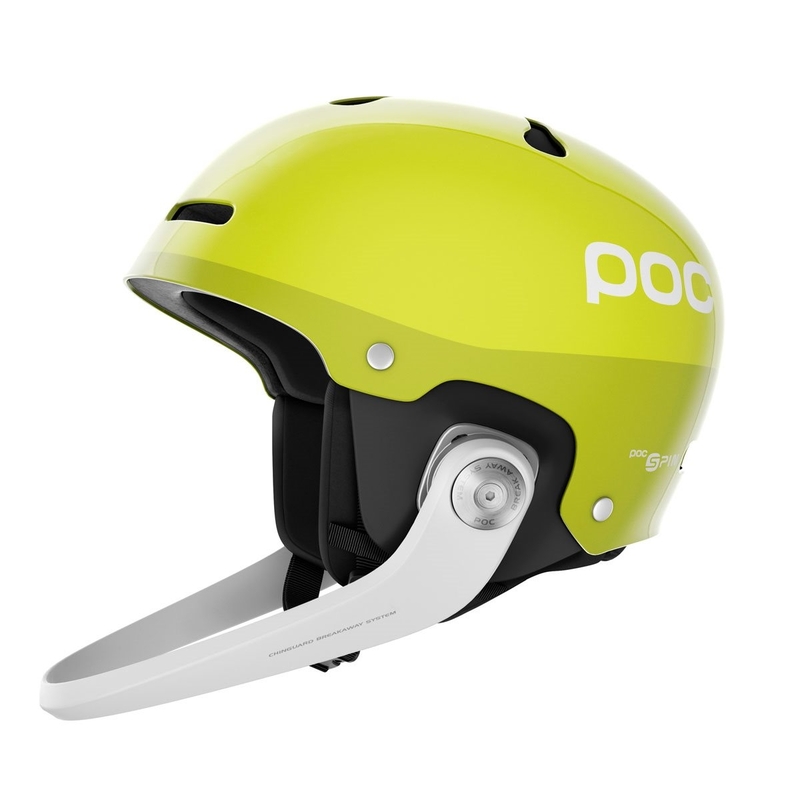 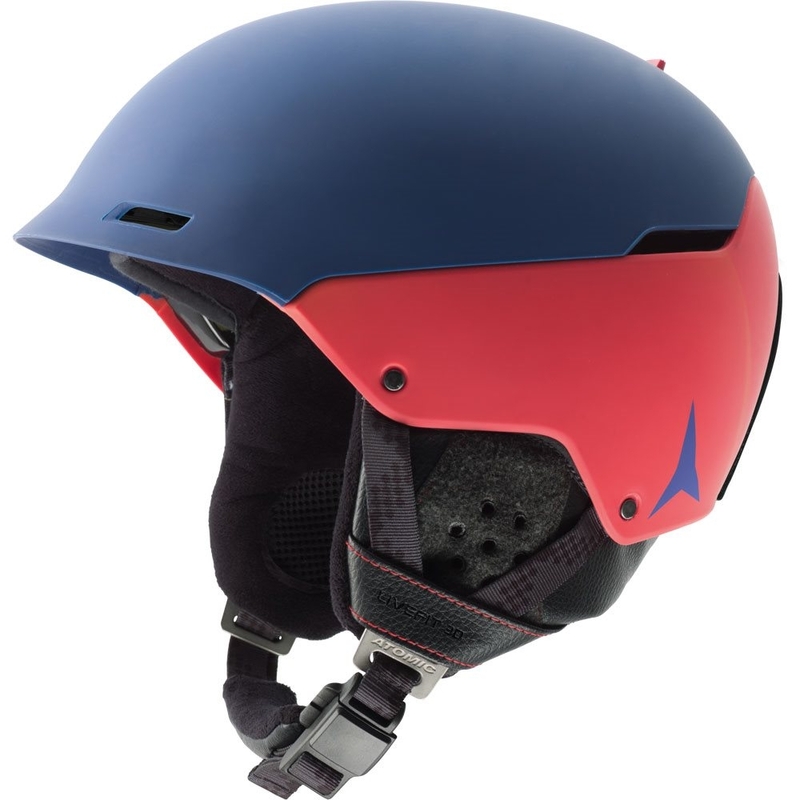 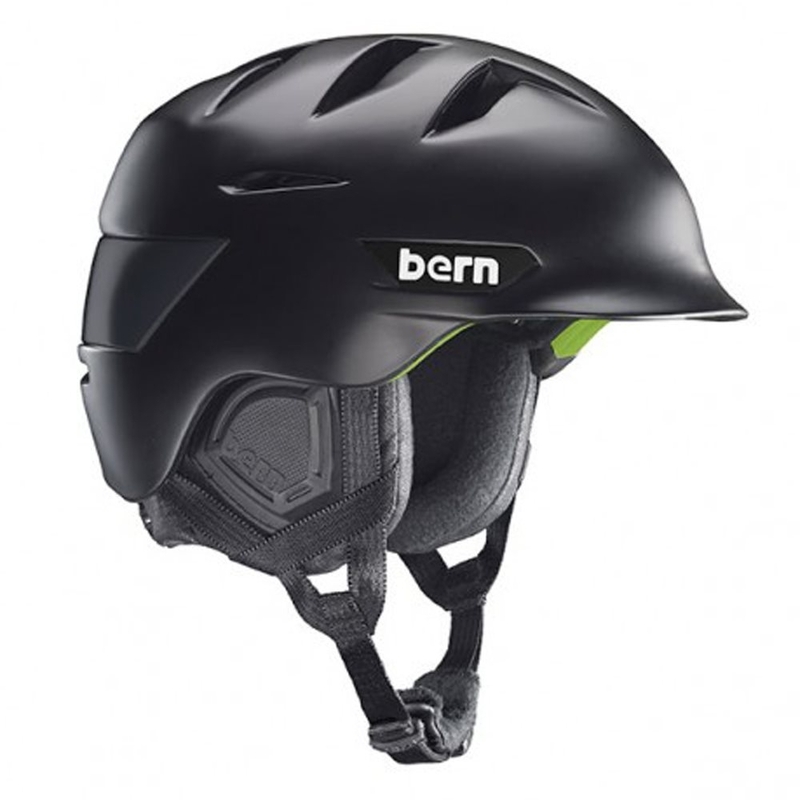 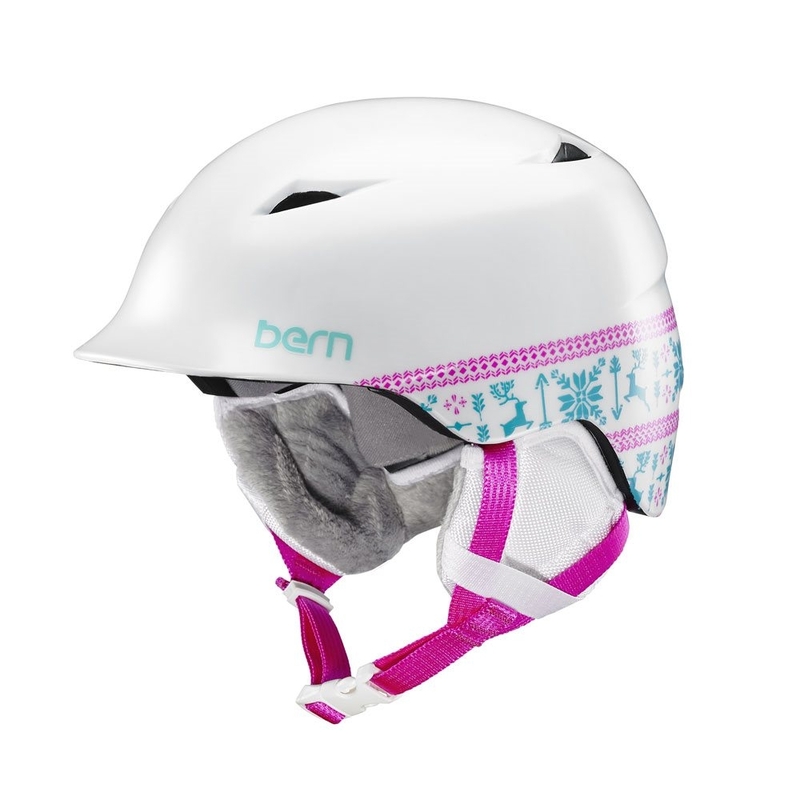 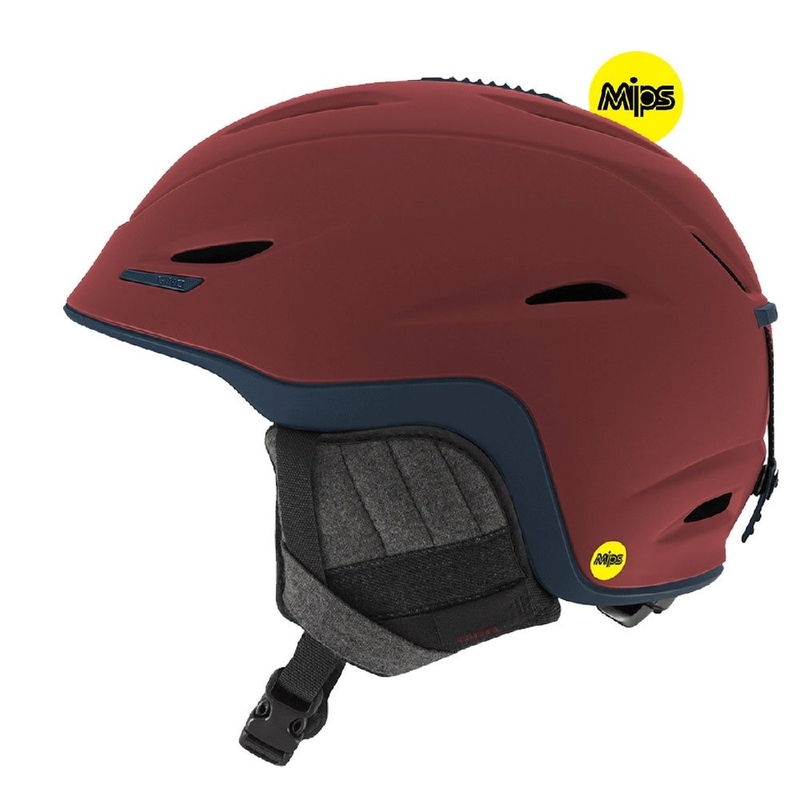 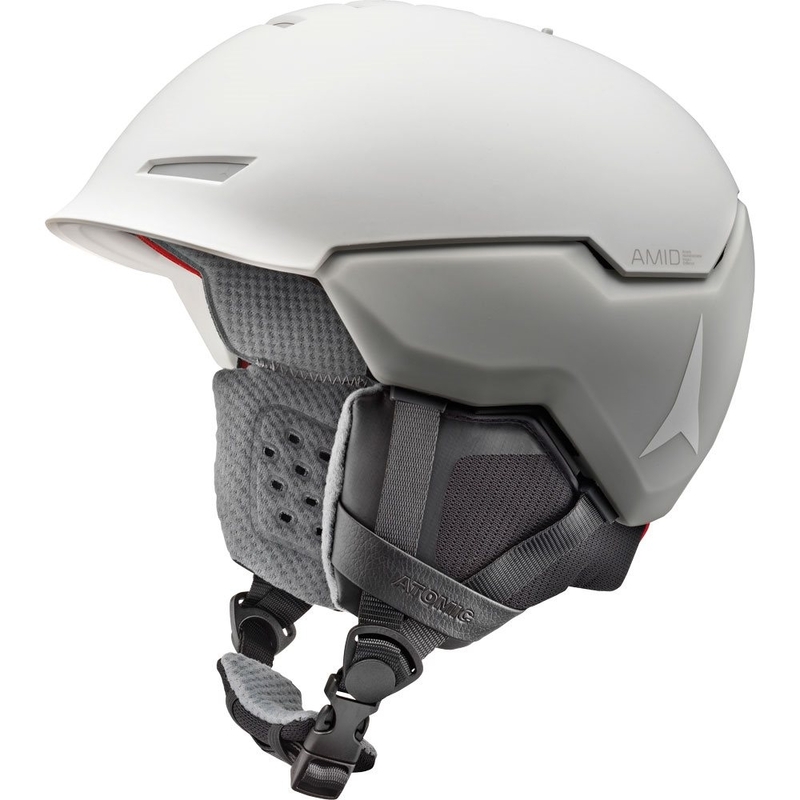 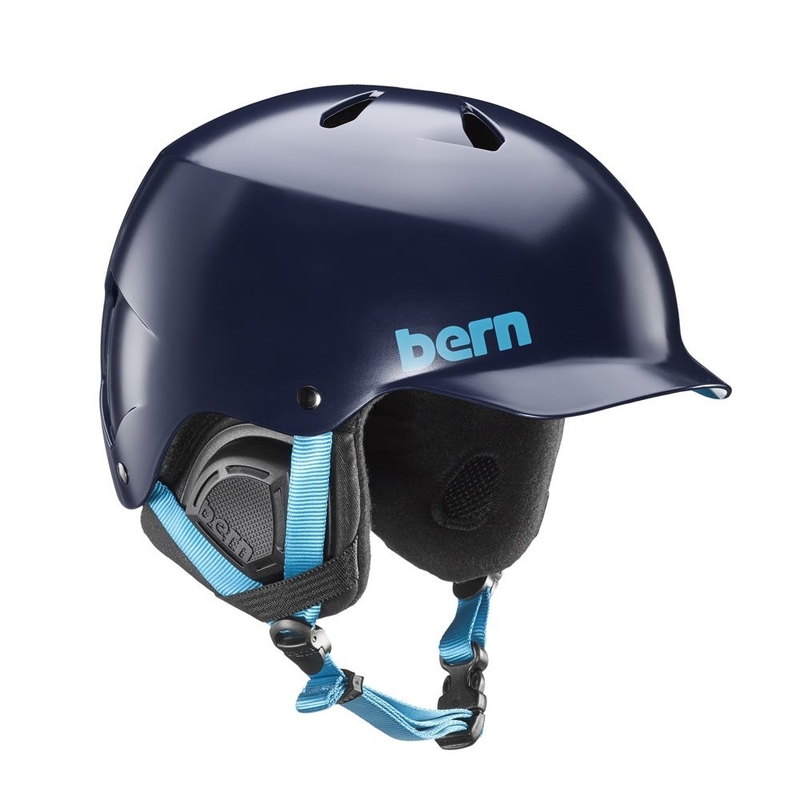 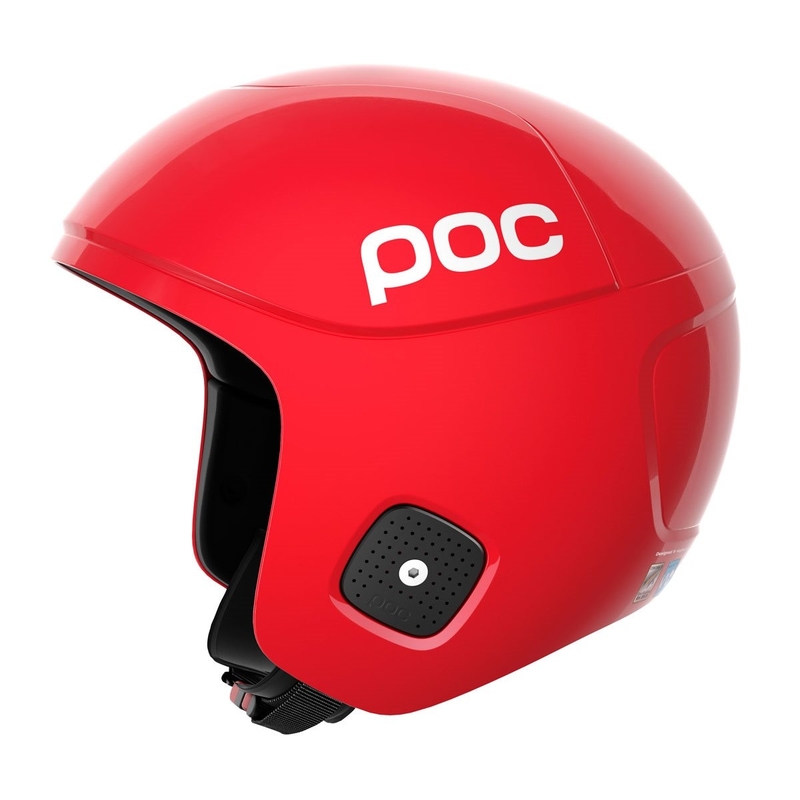 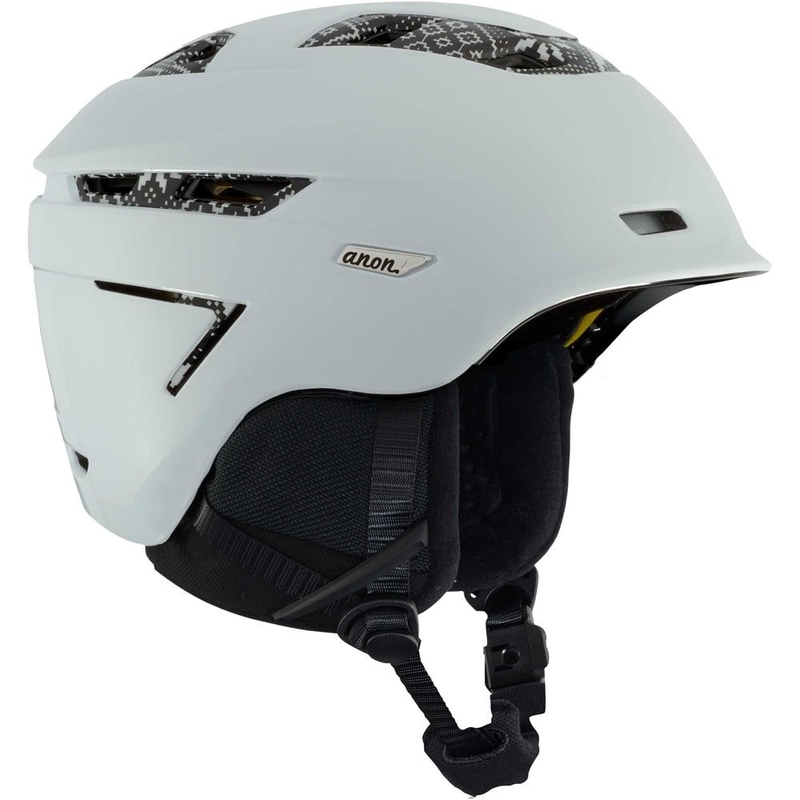 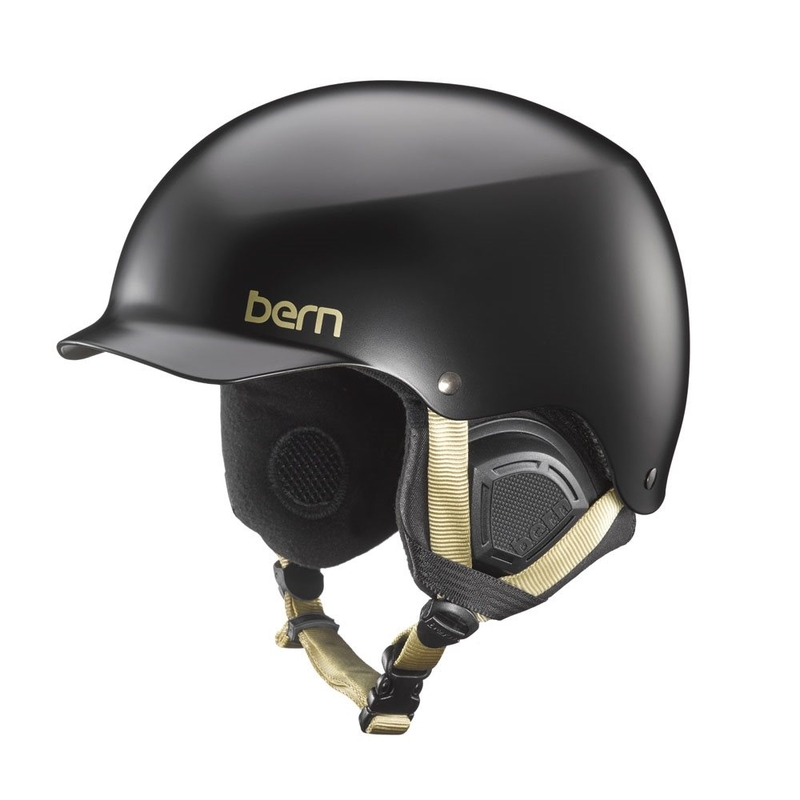 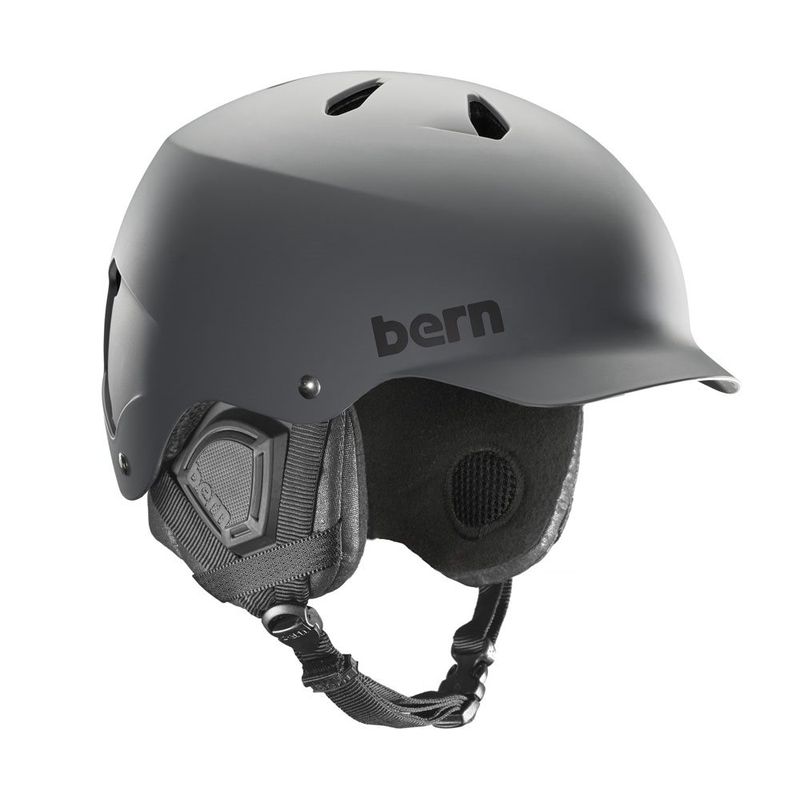 The Bern Muse Helmet is a comfortable and lightweight ski and snowboard helmet with a stylish satin finish along with Bern’s original visor brim design. 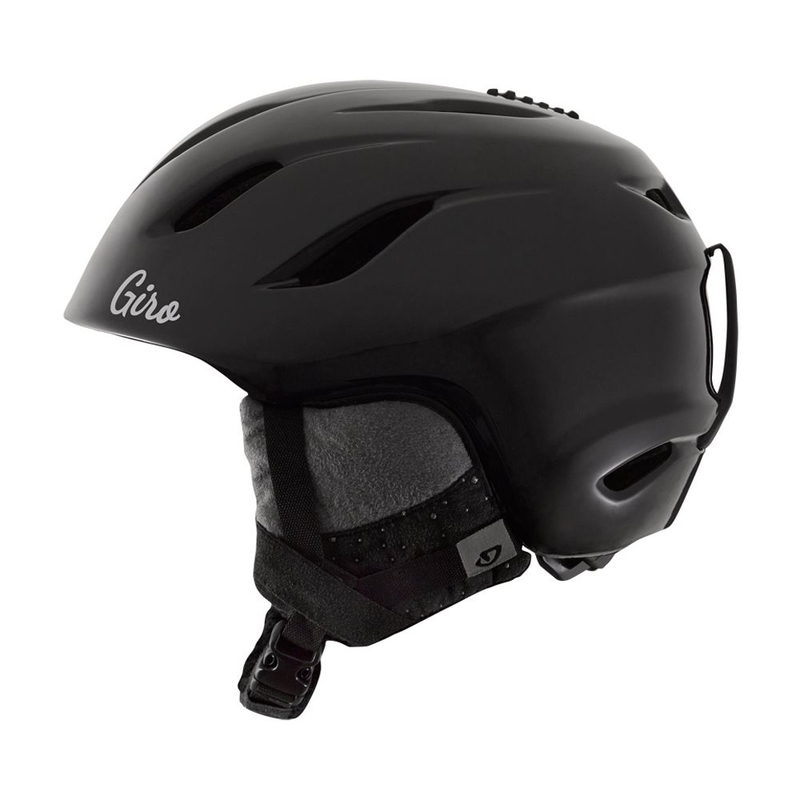 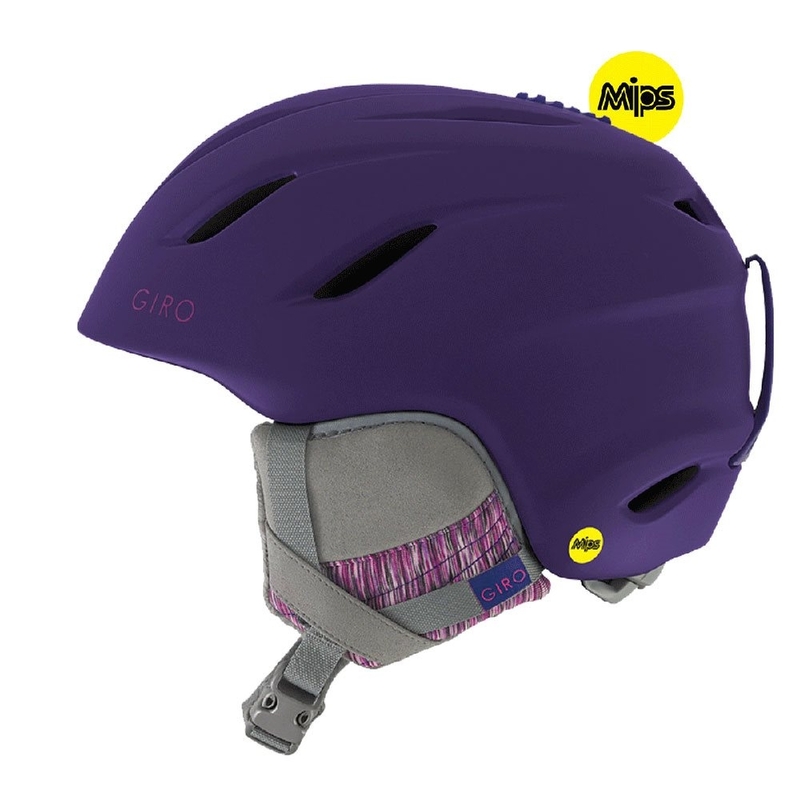 The Muse uses a Thinshell construction which offers high impact protection with an EPS impact management liner for maximum protection. 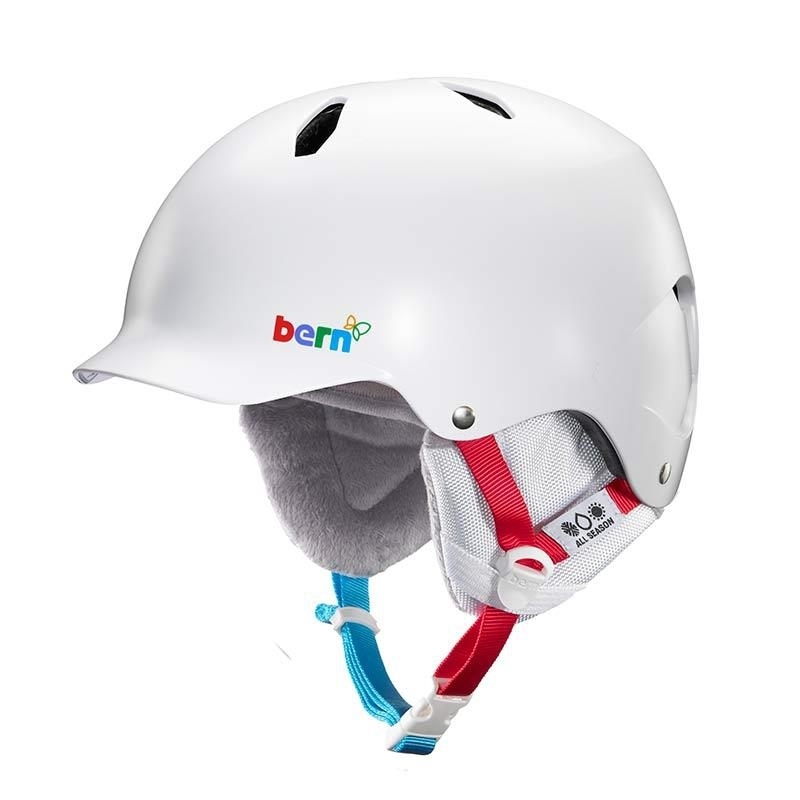 Furthermore, a plush BOA adjustable knit liner is used for comfort, warmth and the ability to fine tune the fit specifically to your head with the BOA system.